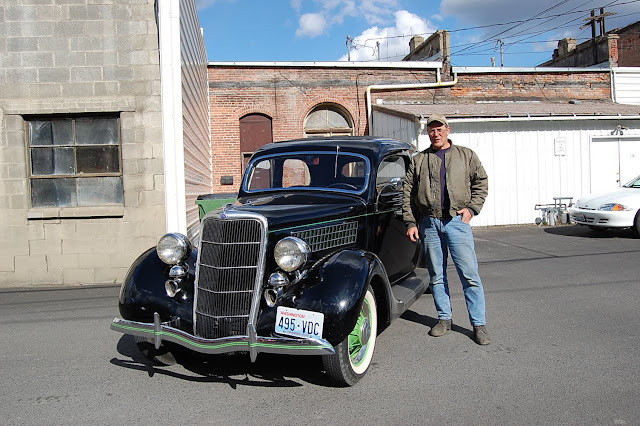 On Wednesday I told you that my Grandpa has a soft spot for 1930s era Fords, so I thought I'd give you some more proof today. I wasn't around in the 1930s, obviously...and neither was my Grandpa for that matter, but these are pretty cool cars and trucks. My Grandpa always has another Ford project he's working on! This is another video of my Grandpa test driving the 1936 Ton and a Half.